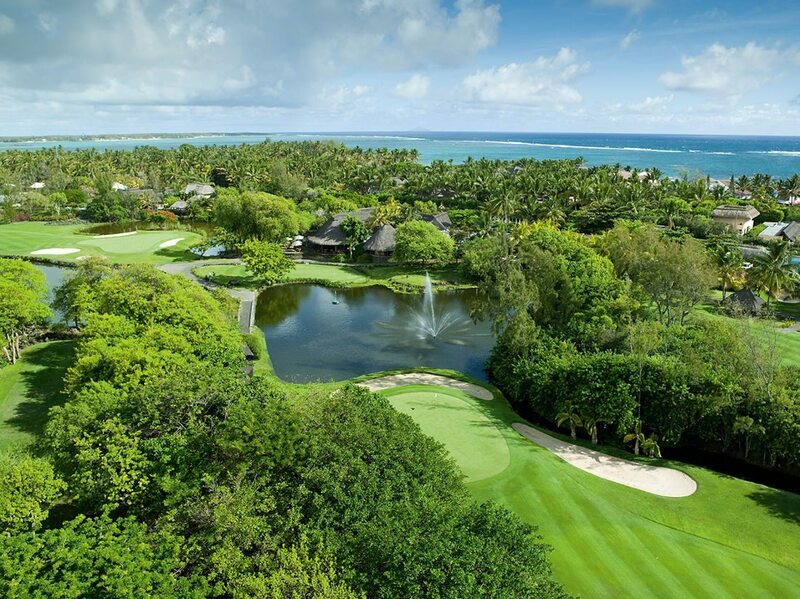 Located on the eastern coast of Mauritius and surrounded by acres of gorgeous tropical trees is found the luxury 5* golf resort hotel, Constance Prince Maurice. Its elaborated and sophisticated architecture makes this golf resort hotel unique on the island. Secluded from the busy towns it really stands out as a little corner of paradise. Le Prince Maurice is ideal for golfers looking for a maximum of comfort and still enjoy a few round of golf. Whether coming alone, with families, or simply a group of friends, the traveller can chose to reside in the suites, villas, or the sumptuous Princely Villa. Guests can make the most of their holidays and get pampered at the resort’s Spa to relax body and soul. For those with refined palates, the delicate and fancy cuisine prepared by Chefs from around the world will exceed any expectations. These delicacies can be enjoyed with wine from the hotel’s wine cellar, to make even more memories. To enhance more memorable moments for his guests, the golf resort has a floating restaurant, where clients can really appreciate their meal in a calm ambiance and enjoy the stunning landscape. On top of all the luxury comforts and facilities available, golfers residing at the Constance Le Prince Maurice can benefit of free green fee per day per person on two 18 hole golf courses. The Legend Golf Course, designed by Hugh Baiocchi, and The Links Golf Course, designed by Rodney Wright and Peter Alliss, will not fail to impress any passionate golfers.